A Systematic Investment Plan is one where you can invest a fixed amount of money into your smallcase at specified time intervals. The SIP feature is aimed at aiding you in developing a disciplined investment habit and to subdue the impact of market volatility. 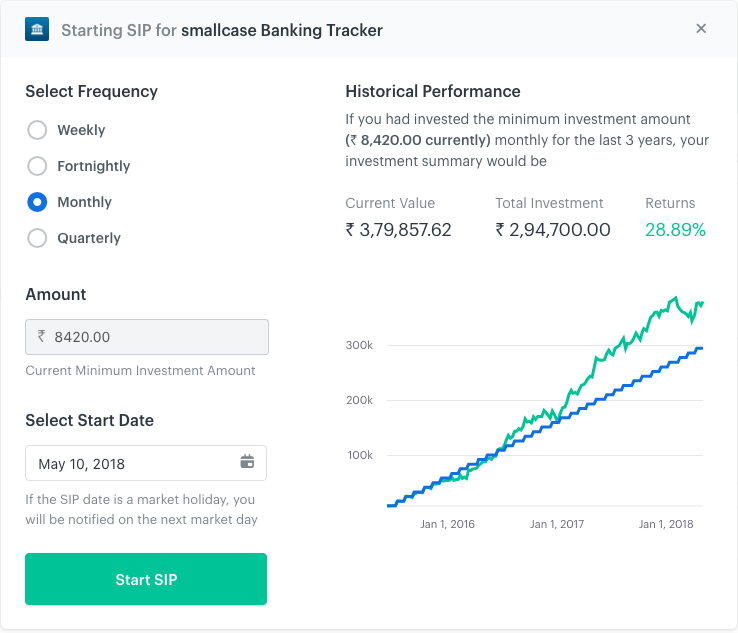 You can start SIP at the time of buying a smallcase or you can setup an SIP anytime after you have bought the smallcase as well. The SIP amount for smallcases starts from Rs.  5000 - the amount is determined by the stocks in your smallcase as well as the current market prices. 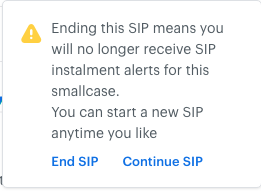 You can set up the monthly SIP at the time of purchasing the smallcase by checking the Start SIP button. 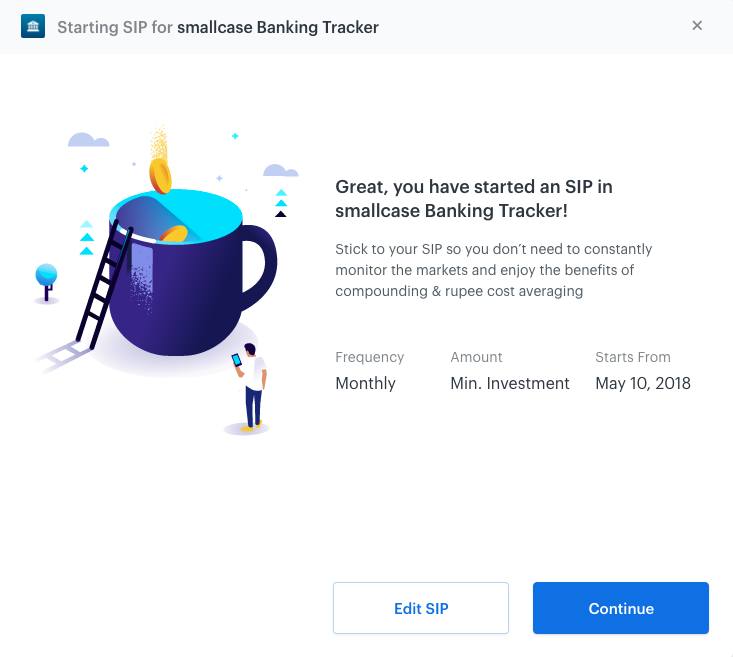 The step by step process to start the SIP anytime after a smallcase is purchased. The amount for investing through SIP would be Rs. 5000 or greater, depending on the smallcase. You can also increase the amount you wish to invest. 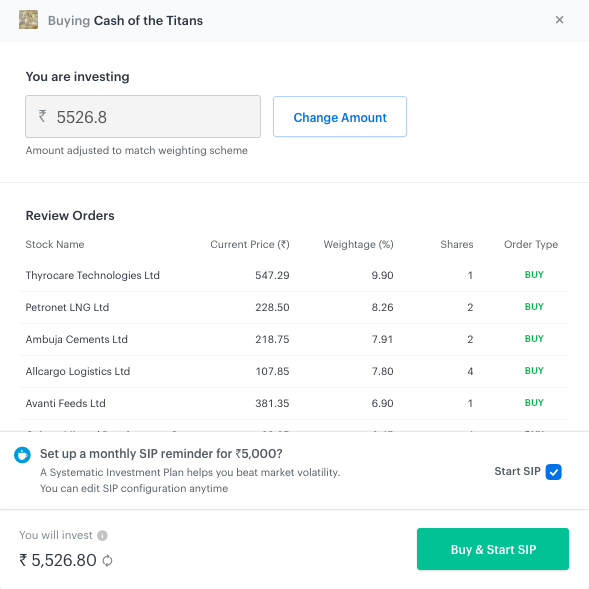 By going to Investments page > Select the smallcase > You will find the option to edit the SIP just below the Invest more button. Clicking on Edit SIP will take you back to the SIP pop-up - where you can edit the frequency and start date and save changes. 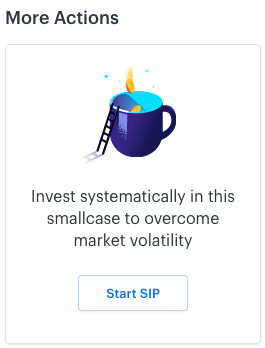 If I have chosen SIP, will it automatically invest more into my smallcase? 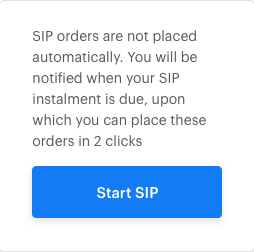 What are the charges for starting SIP? 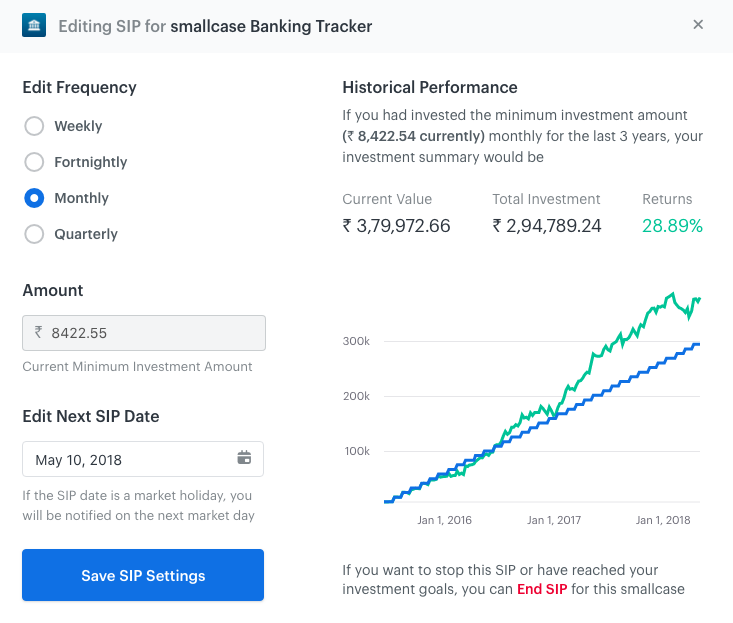 What is the amount I can invest through SIP?